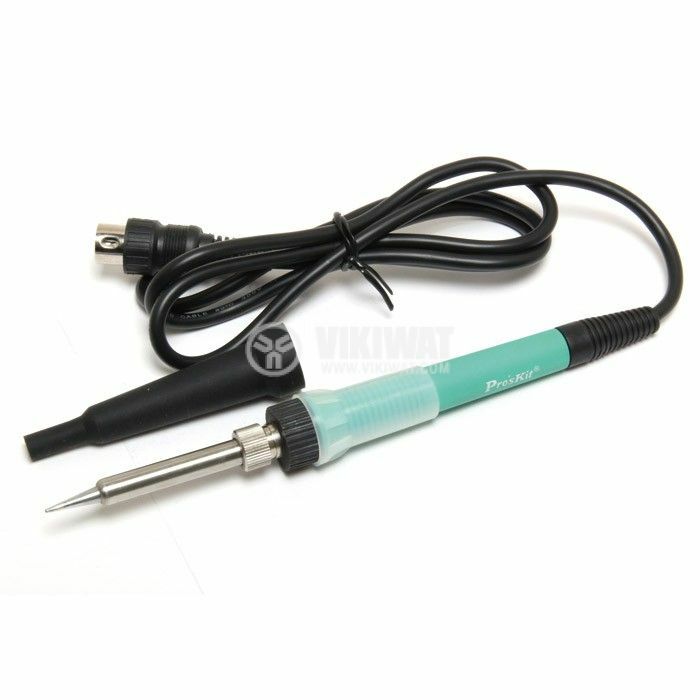 Soldering Iron 5SS-200-IRON with supply voltage 24 VAC and consumed power 60 W for Soldering Stations SS-206B / 207B. 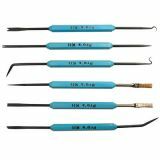 Soldering in electronics (integrated circuits, electronic components, printed circuit boards), in electrical engineering. 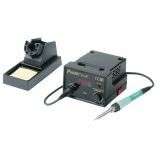 For soldering stations SS-206B and SS-207B. operating voltage - 24 VAC.